The perfect holiday potluck dish. It’s an elusive item. Actually, any potluck dish is always a tough choice, especially for a food blogger. You want to show off your cooking skills and style, but you don’t want to make anything too crazy so that it scares noshers away. This is especially true over the holidays. This Thanksgiving, I was lucky enough to make my way home for the holiday for the first time in the 6 holidays that I have lived in Boston. This was also the first time I would be cooking anything for my family in years. The perfect dish needed to be planned. Since moving to Boston, my family has blended. We now celebrate the holidays combined with my dad’s wife Michelle’s family. 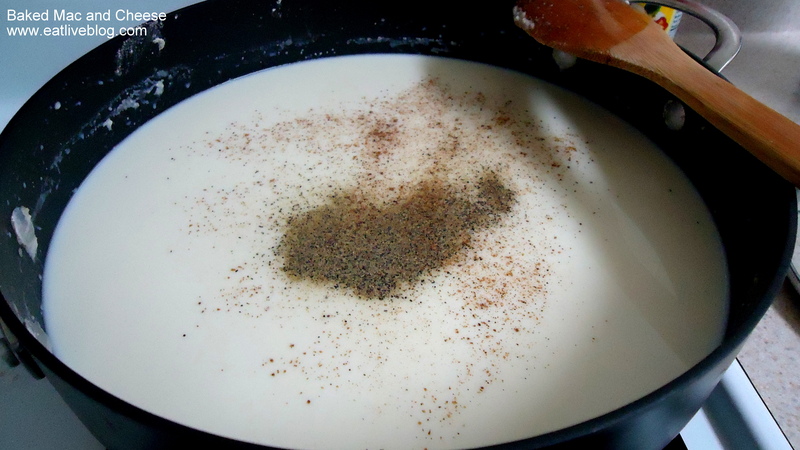 Not knowing how adventurous they are in the culinary realm, I wanted to keep it simple, but delicious. I consulted my handy (and amazing) Cooks’ Illustrated Cookbook, which really has something for everyone. It only took me a minute to decide on Homemade Mac & Cheese. 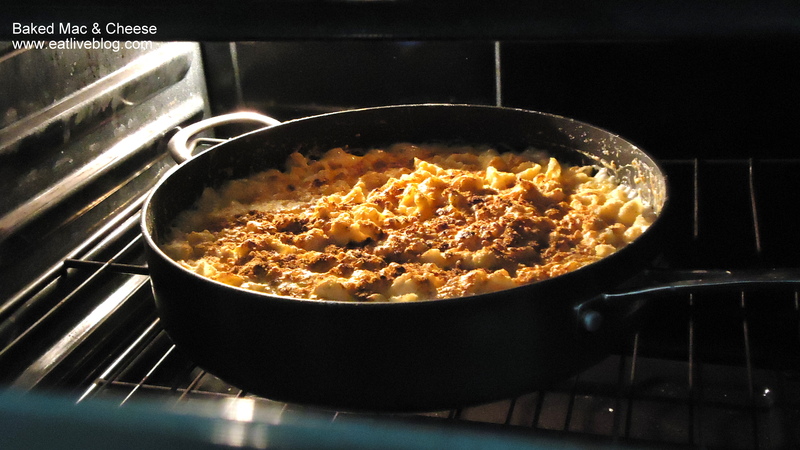 Who doesn’t like homemade Mac & Cheese?? I am happy to report, this dish was absolutely amazing! It was surprisingly easy, and the results were perfect. I made it again for dinner last week…and almost kicked myself for packaging up the leftovers and forgetting to put them in the fridge! 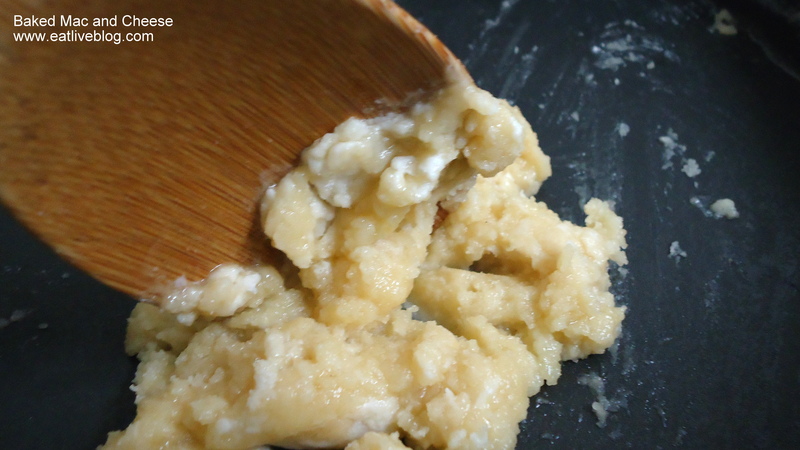 This is what the beginning of a roux looks like. And, I am also happy to report, I will be making it again for the Beaulac Family Christmas Eve Potluck! So, family, if you are reading this, you have this deliciousness to look forward to! 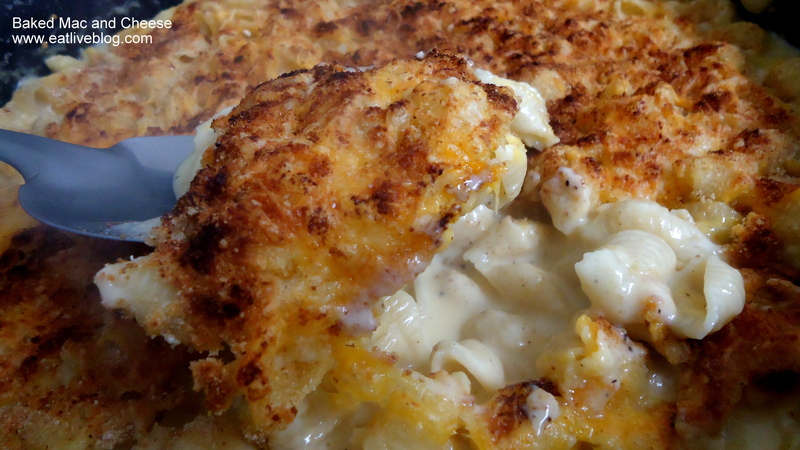 This entry was posted in Recipes and tagged cheese, holiday, mac and cheese, macaroni and cheese, main dish, potluck, recipe, side dish, vegetarian by reneeh. Bookmark the permalink. 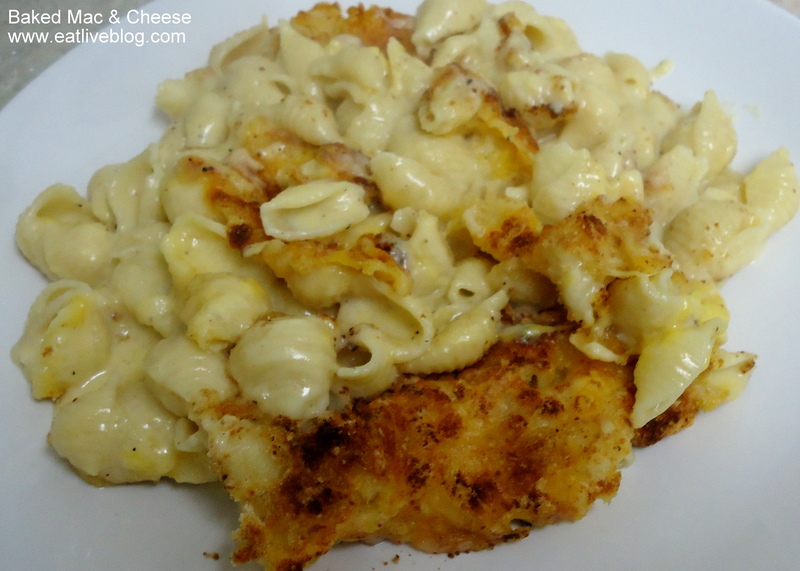 Yes, mac and cheese is always a winner! My favorite part is that beautiful bubbly brown top that you have pictured. 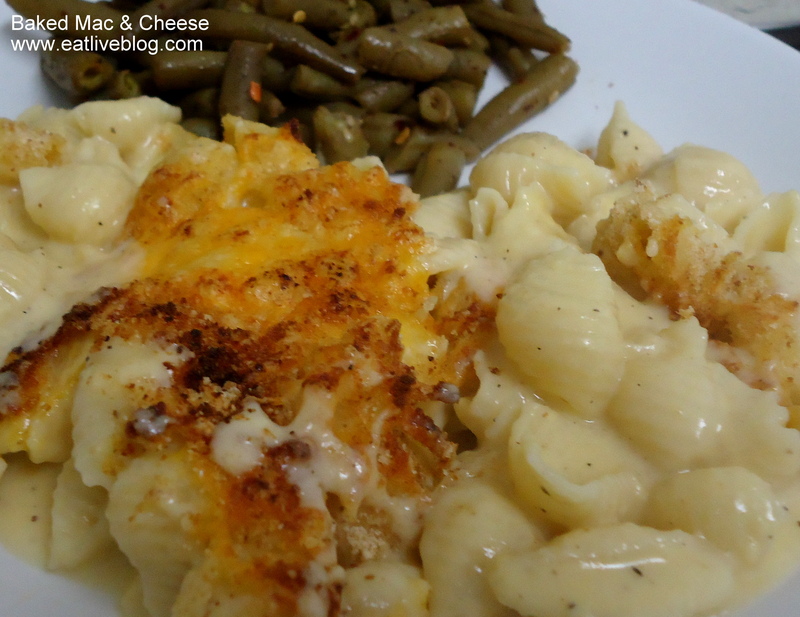 Mac and cheese is always a winner! I also love the Cook’s Illustrated cookbook…and am using a cookie recipe from it today! 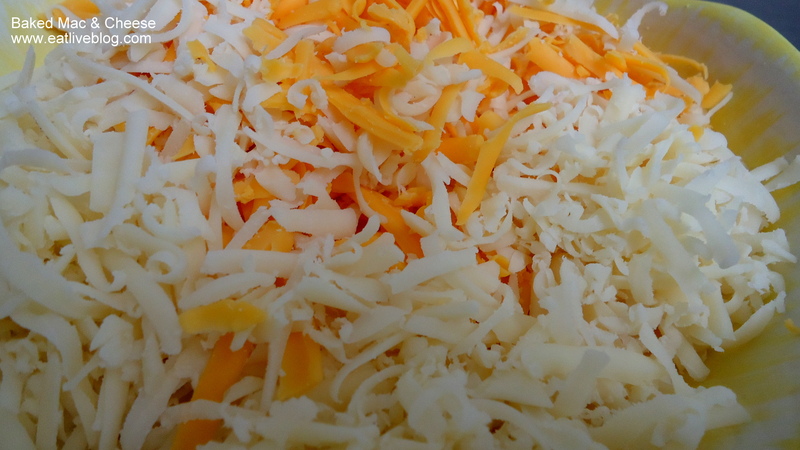 I love experimenting with cheeses! I do think I bought this at a specialty store….